You are here: Home / Fun Reviews & Giveaways! / Business Card Giveaway Day! 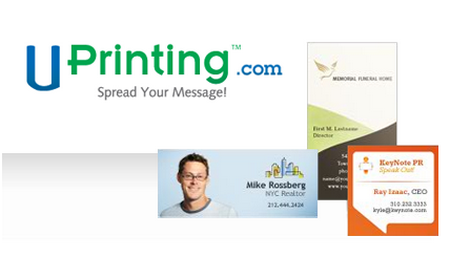 Thanks to UPrinting.com one Everything Etsy reader will get 250 new business cards with FREE SHIPPING! You can even choose the size. Wouldn’t it be great to win new business cards to share with friends and family, pass out at a party, or just look plain cool with when someone asks for one. I love the square ones! And the skinny ones! I can’t decide! Read more about business card printing at UPrinting.com! Leave a comment on this post describing how you would use the business cards if you win. Spread the word by Twitter, a blog post, or Facebook and leave a comment. Whew…I’m tired just writing all that! The giveaway ends October 12th. I’ll receive 250 cards at the same time you do…yeah! This giveaway has closed. Thanks for your comments! **Congratulations to my sweet friend, Candy at SoBella Creations! Yay! She makes beautiful hair bows and I enjoy reading her blog! I’ve almost had cards printed before, but always get cold feet when I see the prices. I’d love to win some! Thanks! WOW, these are so cool!! What a great idea to use as a party invitation too. Love the square ones. I’m preparing to launch the digital/paper representation of my business, so this would be PERFECT for business cards! I would love to win the business cards. They would come in handy at a craft show I will be participating in. I like the square business card. I gave a tweet on twitter! I just changed my business name and need to get new cards with the new name. Perfect timing. I like the standard cards or the square ones. I would definitely love to win these business cards! I’m currently in the process of setting up my own Etsy shop and I would use the business cards to help spread the word once I get it opened. I’m also planning on working some craft shows and these would be great to give out to people! Love to win some new business cards…I need some new ones for my Etsy shop. Thanks for a great giveaway. OH Goody! I could really use new cards for my new website. Thanks for the entry. 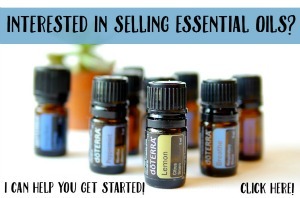 I know exactly what I’d do–get some for my etsy store, something I’ve been meaning to do for a year now since I set it up! I am also an EE follower via Google Reader! This would be amazing to win! My husband and I just started a new business and we are in the market for business cards right now!! Thanks! I would use the business cards to spread the word about my shop…I would love to help it grow so that I can help support the family since we will soon have a another little member joining us! I follow and love reading the blog! I love business cards. I hand them out every chance I get. I have my kids and grandkids pass them out as well. I would use the business cards to promote my handmade jewelry business – Pretty Things by Meg. I make handcrafted building blocks, so I would totally use them for that!! I can think of soooo many uses for these. I LOVE the square version! If I were to win I think I would order the square ones and use them as price tags for items that we are going to start having in shops around town. Thanks for the giveaway! I love Everything Etsy and am so glad I found it to follow. 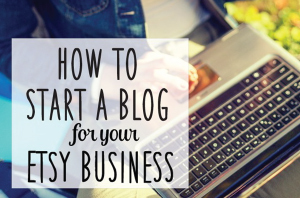 Thanks fellow Busy Moms of Etsy for spreading the word about this blog. I subscribe to/follow this blog. I’d use these to give to clients. I’ve been debating on trying a new design and new company so this would be the perfect opportunity! Thanks! Twitter follower as well. Cool site! I would love to win! Business cards are SO EXPENSIVE, especially with more than one color, and 2 sided. I have 2 Etsy shops, so I would love to have a 2 sided card, to advertise PrettyCoolJewels on one side, and PrettyCoolClothes on the other side! and I follow Everything Etsy! If I won I would send some with each order including a personalized thank you note on the back. I would also pass ’em around and try and drum up some more cookie decorating business! I would love to win these to hand out to moms I meet at the park or the library. Never seem to have a piece of paper to write down contact info nor an empty hand!